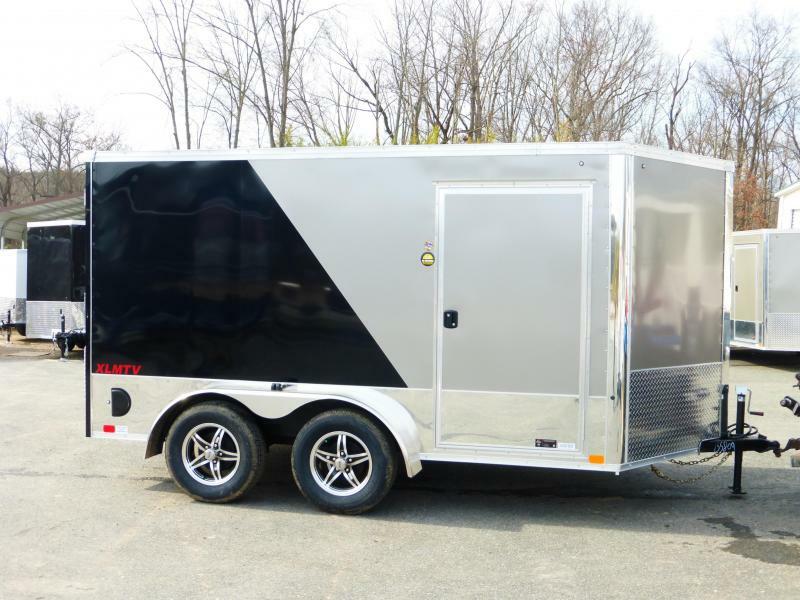 From country roads to city highways, the VG series is right on course when it comes to economical trailering. 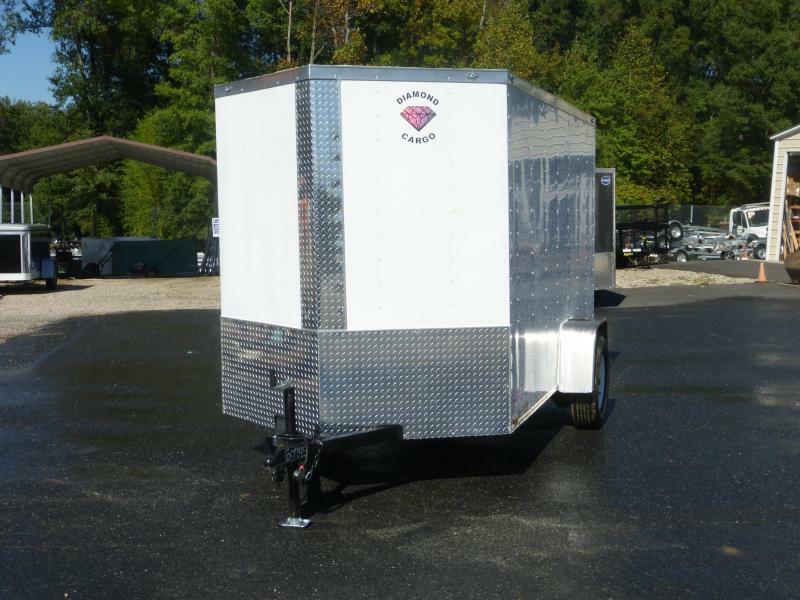 Every VG is designed and engineered to deliver years of safe, rugged and carefree service. 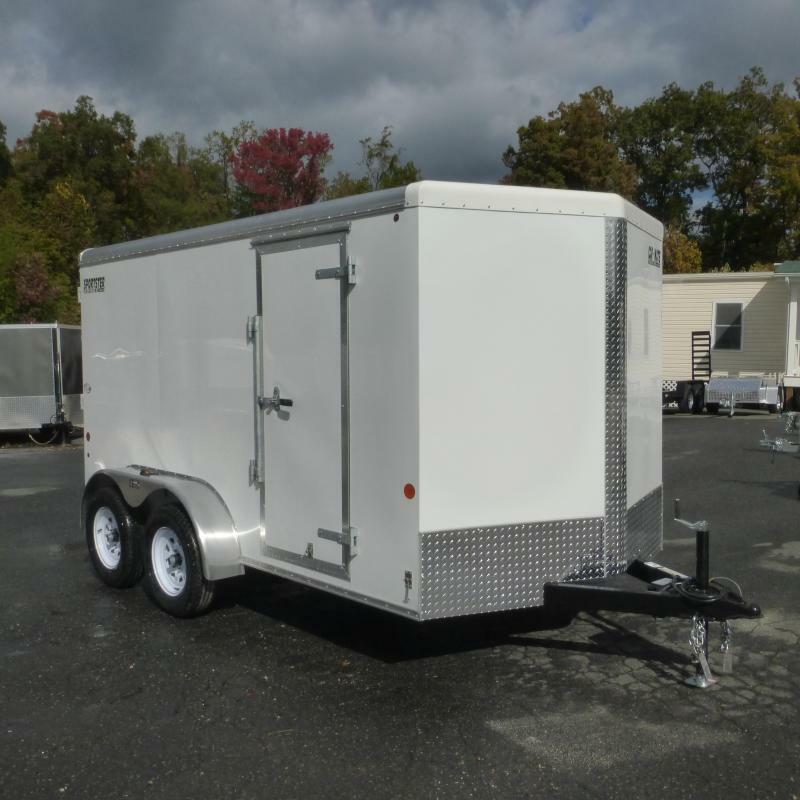 It's perfect for recreational and light-duty commercial applications. 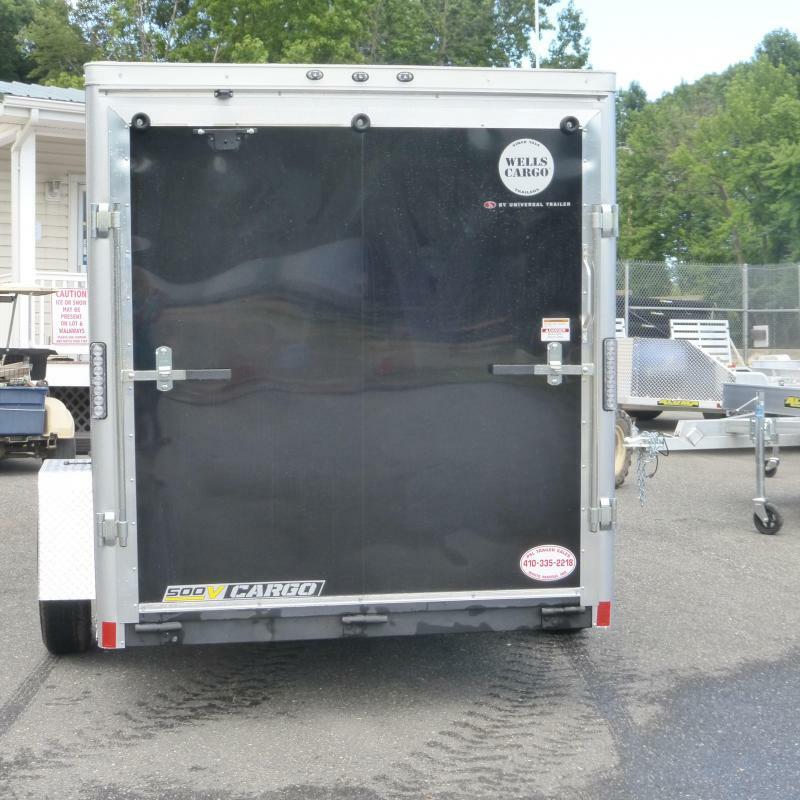 Just load up your stuff and away you go . 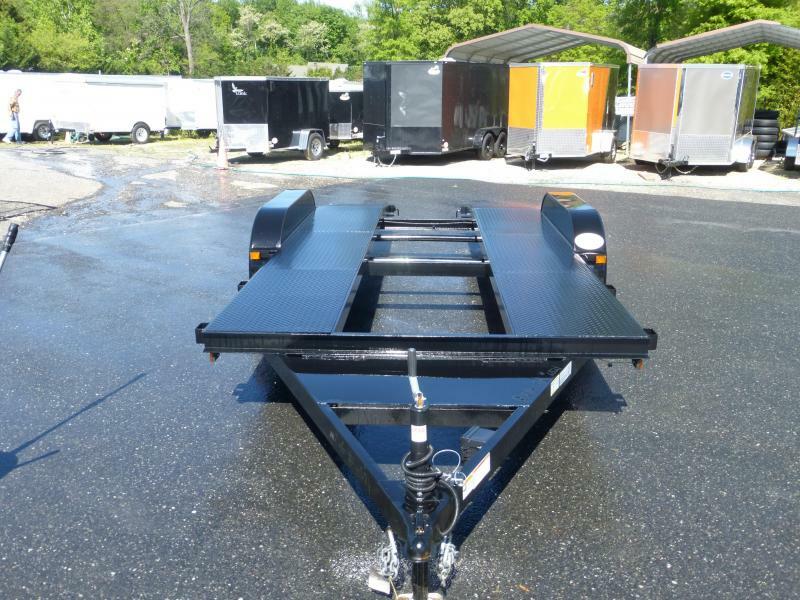 . . Value Never Looked So Good! 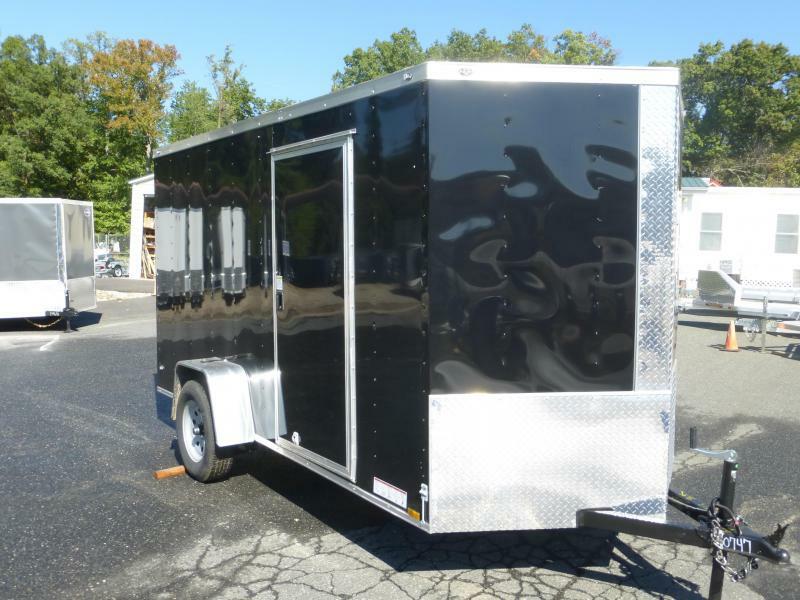 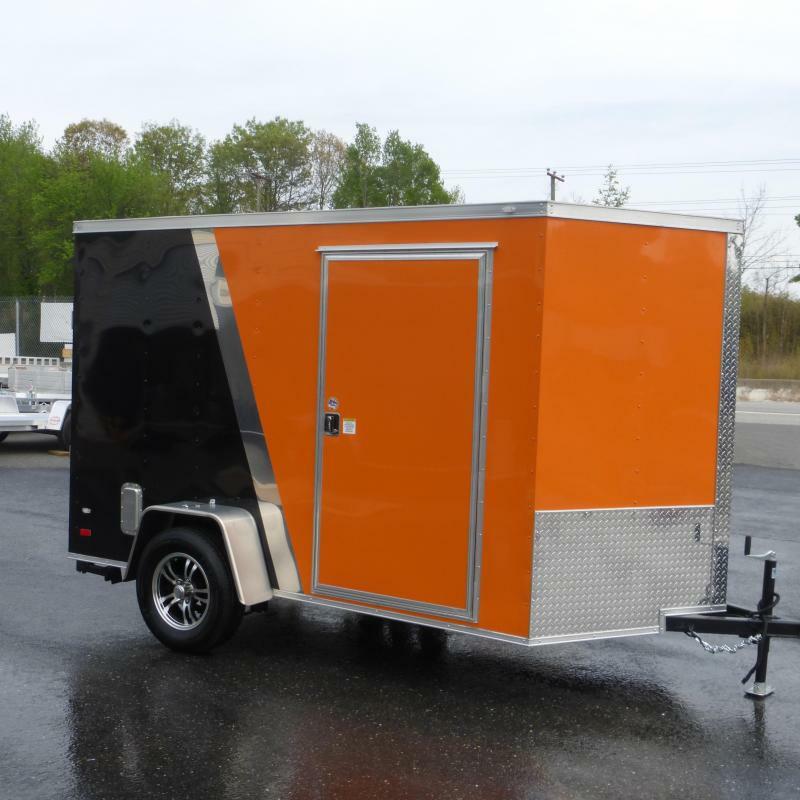 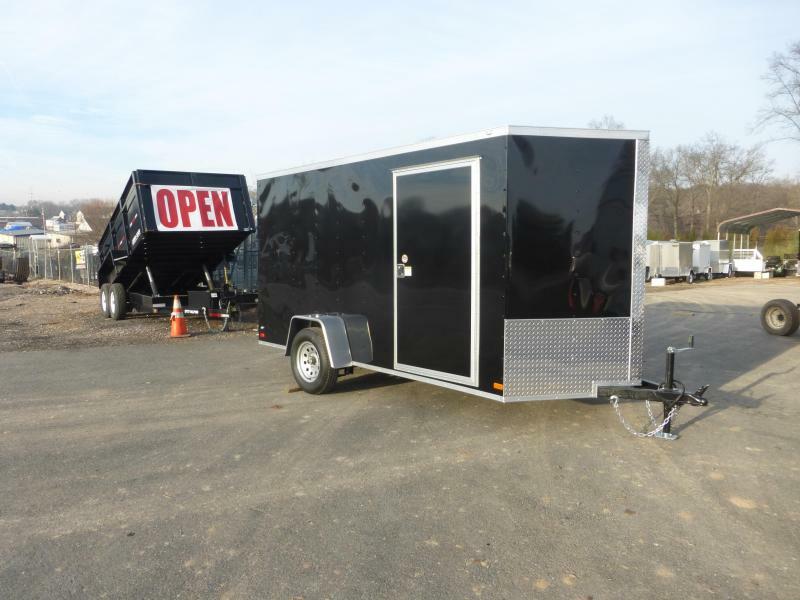 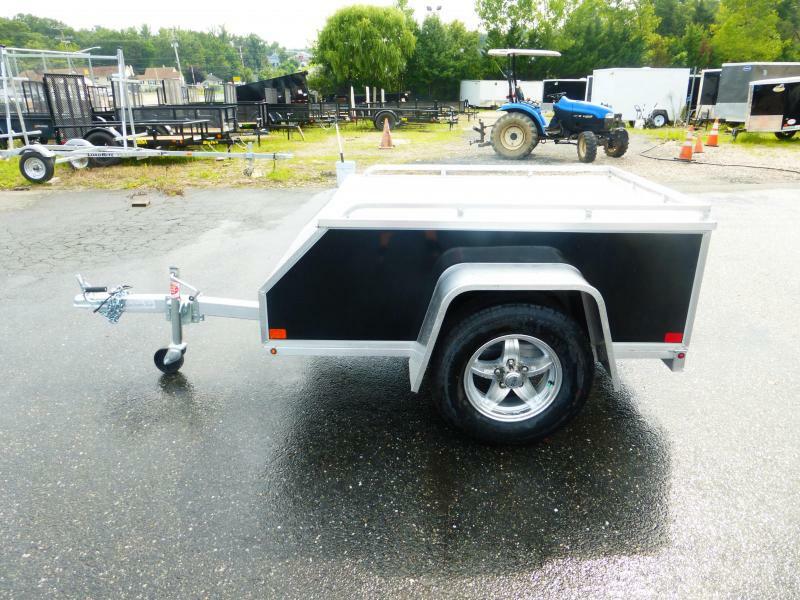 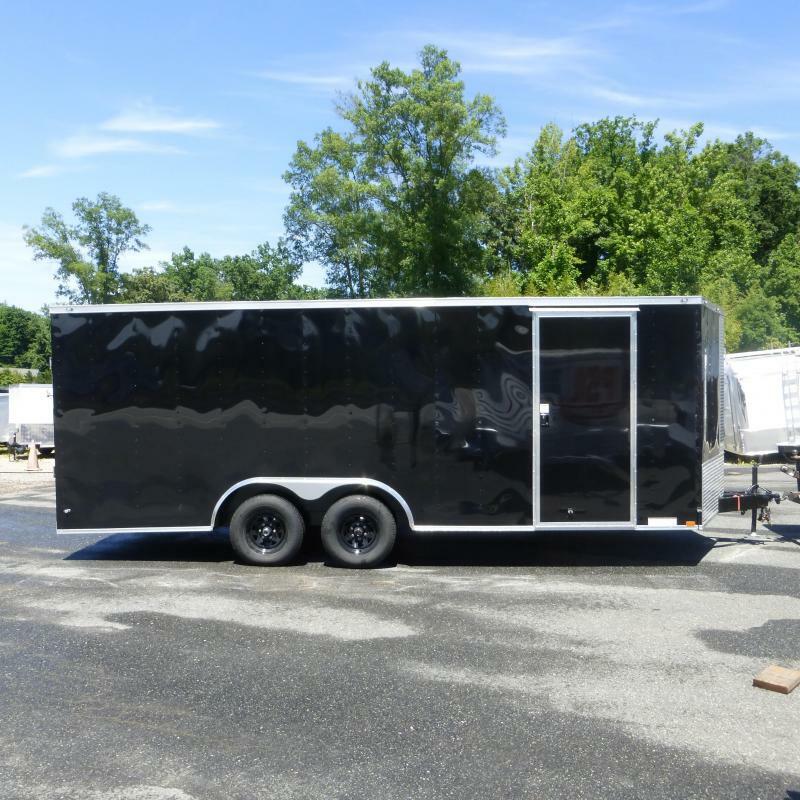 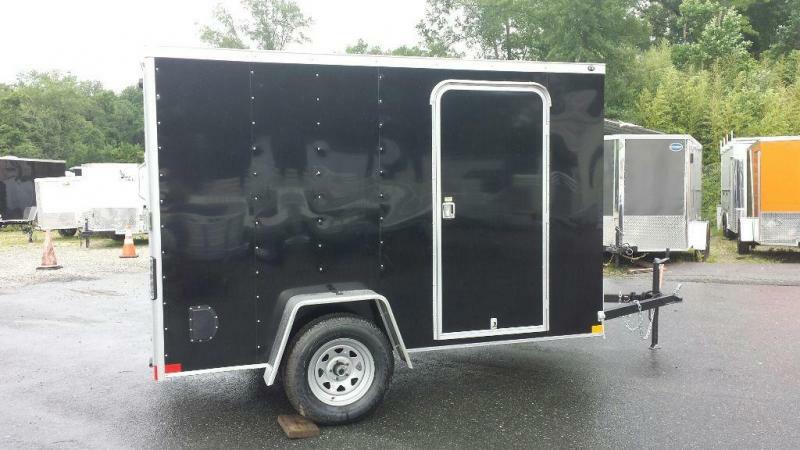 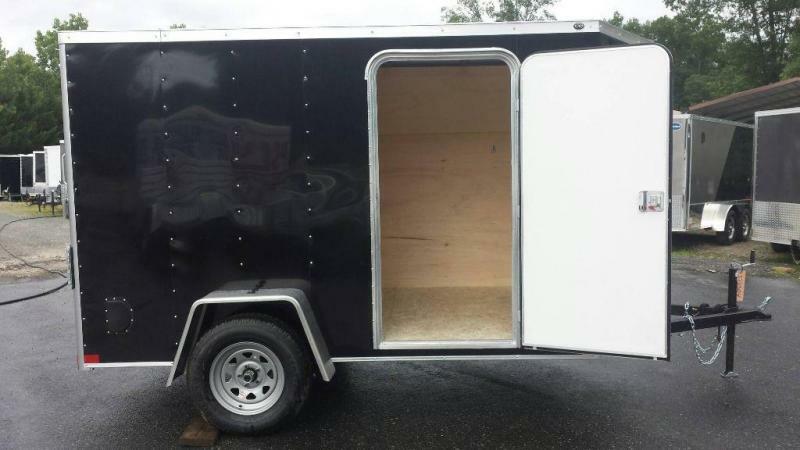 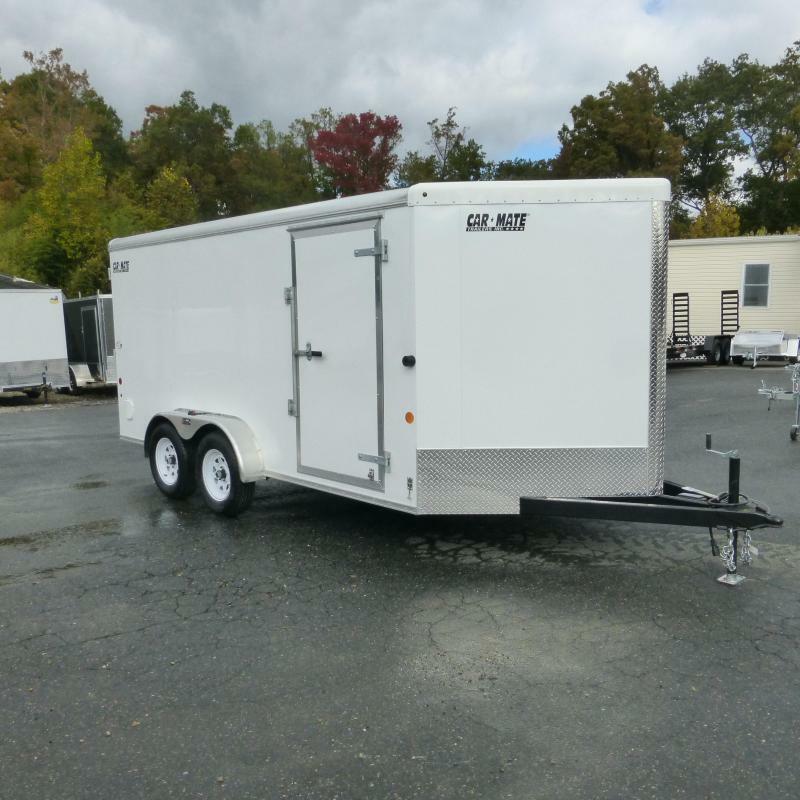 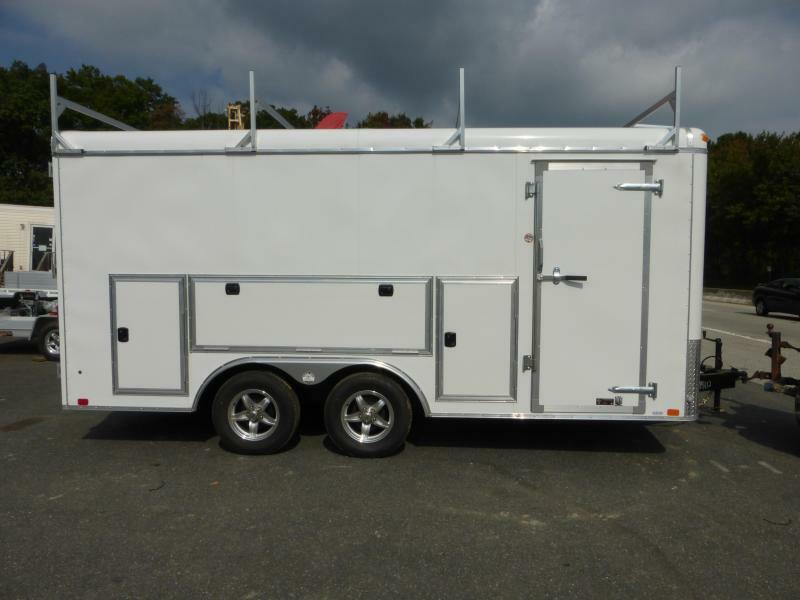 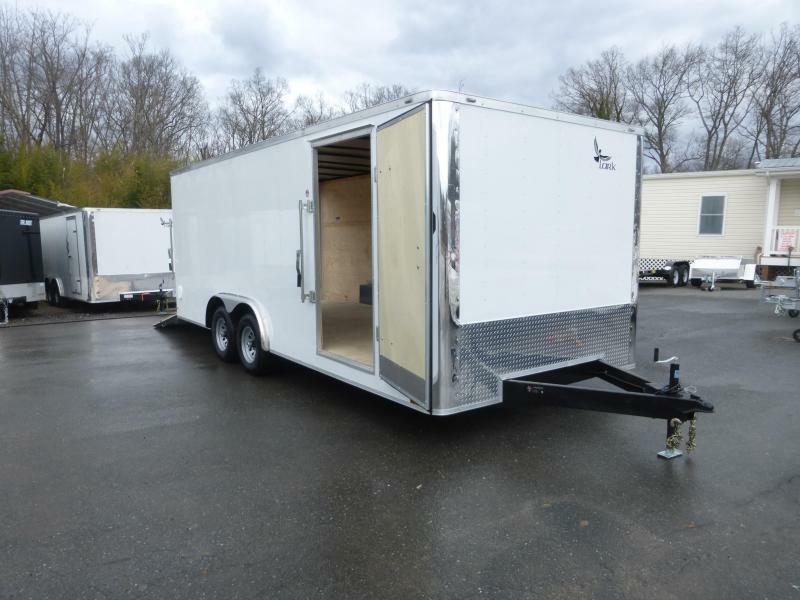 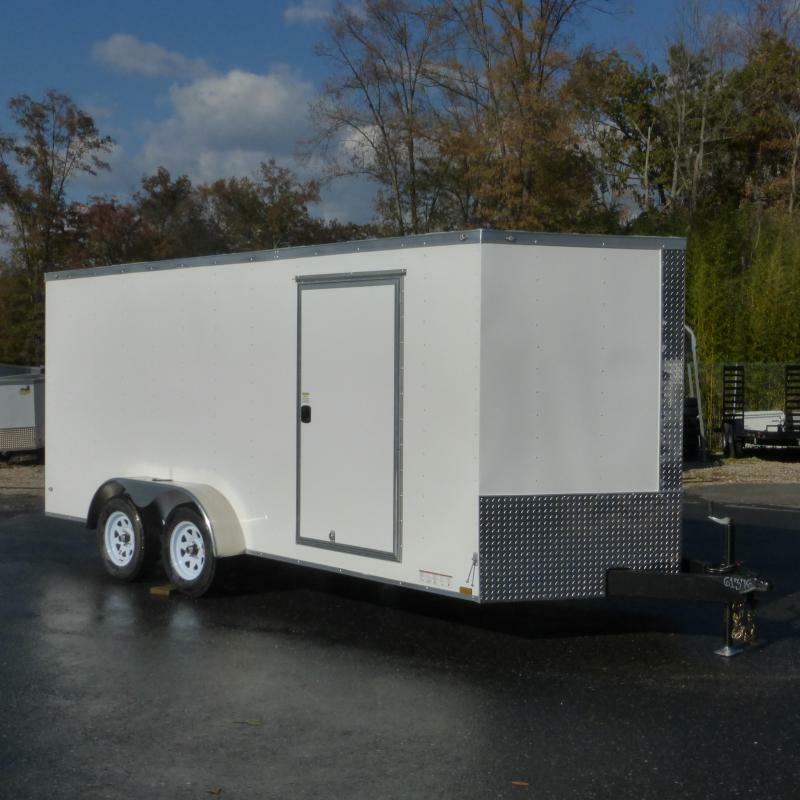 The mid-sized VG 6' wide trailer is a great all-purpose cargo hauler, no matter what you need to transport. 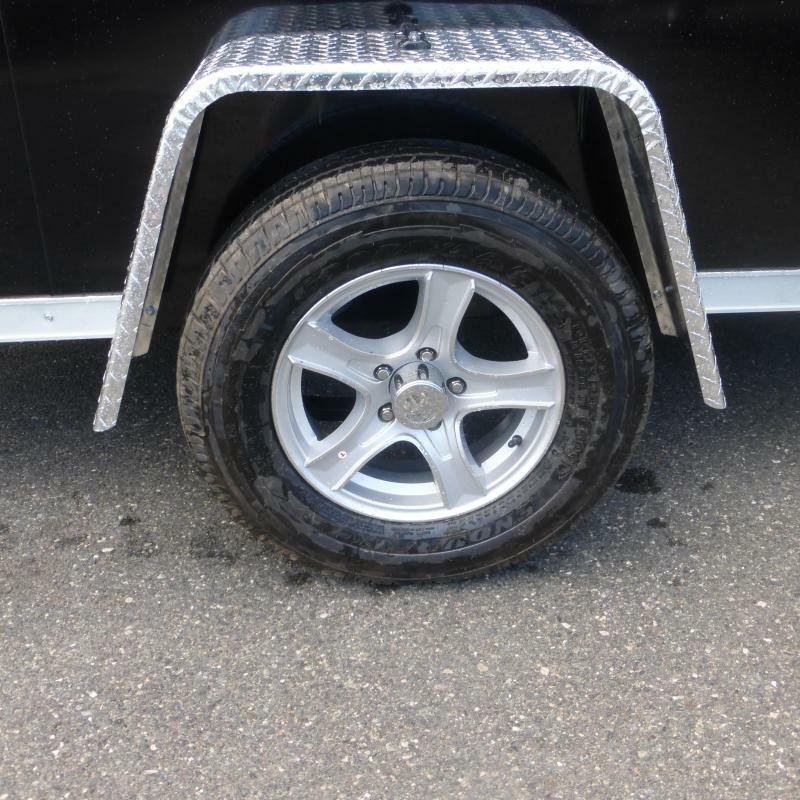 Get your cargo to the destination safely on spring suspension axles and 15" radial tires. 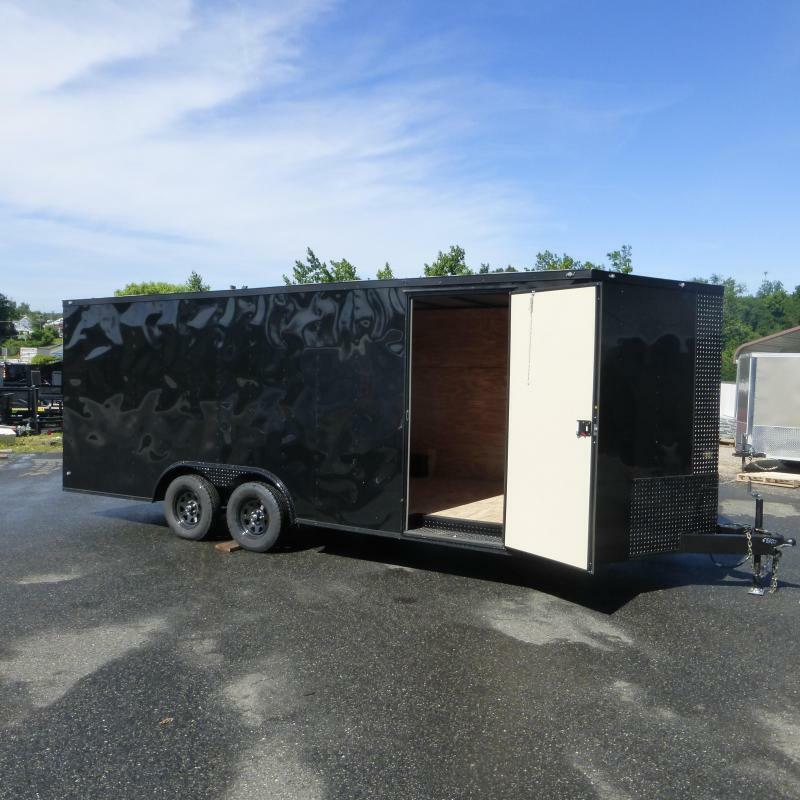 The 12v dome light, side entry door, and optional rear ramp door make unloading easy and convenient whether you're working at a jobsite or moving furniture. 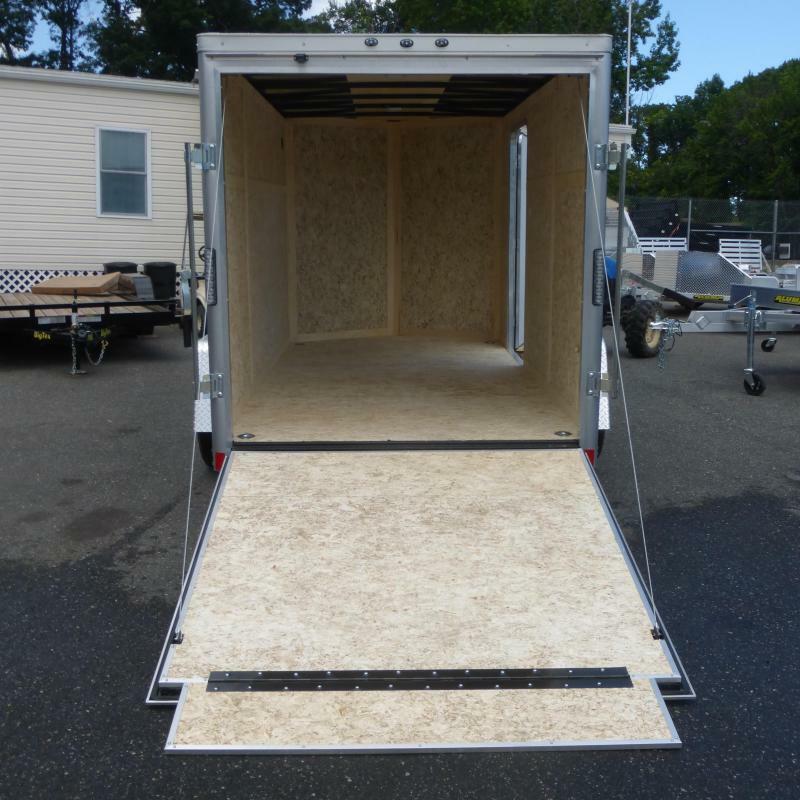 Add in the reliability of an undercoated plywood floor and tubular steel main rails, and there's no question that you'll be using your FastTrac 6' wide for years to come.